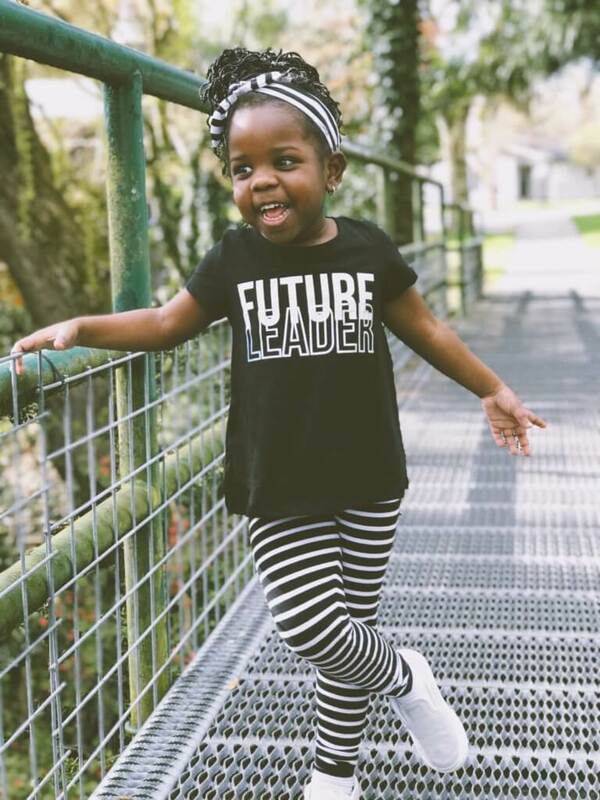 Although parents may always think of their children as their babies, the truth is that they will eventually advance to the toddler and child stage. It is important that parents are ready to adapt to a child’s changing physical and emotional needs as this happens. While children need structure and routine in their lives, they should also be given a certain level of independence. For instance, you could allow your son or daughter to make breakfast in the morning or play on a tablet quietly before you get ready for the day. Giving children the appropriate freedom to explore their world allows them to develop problem-solving and other skills that will come in handy for them later in life. At some point, you will be able to wean your child off of their daily afternoon nap. It may also be possible to give your son or daughter a later bedtime as he or she gets older. However, it is still important to make sure that a child has a regular bedtime to ensure they are sufficiently rested for school or other activities. Failing to establish one at a young age can lead to behavior and other problems as an older child and teenager. It can be hard to pinpoint developmental issues in a baby or toddler because they all progress at different rates. However, if you have any concerns about your child’s development, it can be a good idea to consult with their doctor. Diagnosing a potential physical or mental health issue early may result in an effective intervention and a better long-term prognosis for your son or daughter. It can also make it easier for teachers or other adults in the child’s life to develop strategies to work around any limitations a child may have. Although children can be challenging to raise, insight into the stages of development can help make the journey easier for both you and your kids. Do you have more questions about raising healthy kids? Talk to staff at WFMC Health or become a new patient today!